Containing a mix of all eight of our gluten free flavours, there is a tasty protein ball behind each window, so you can enjoy a different flavour every day. There's also a special festive flavoured protein ball on Christmas Eve. 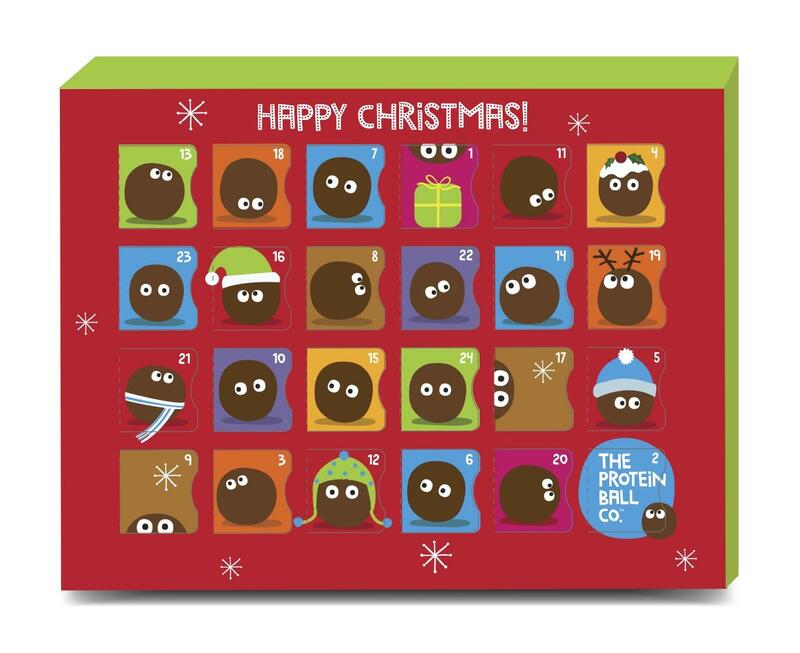 Our healthy alternative advent calendars are the perfect gift for friends or family who are into keeping fit, or who want to stay healthy this Christmas. 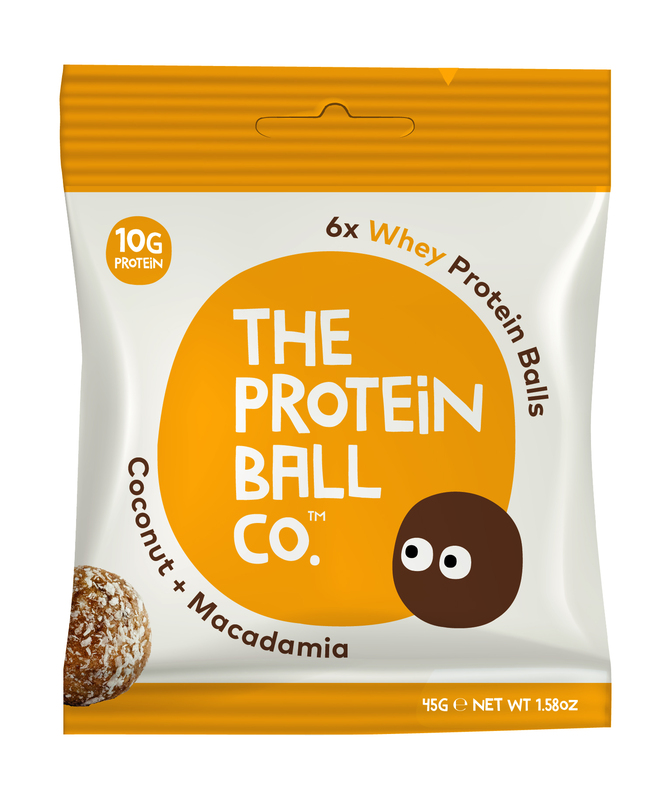 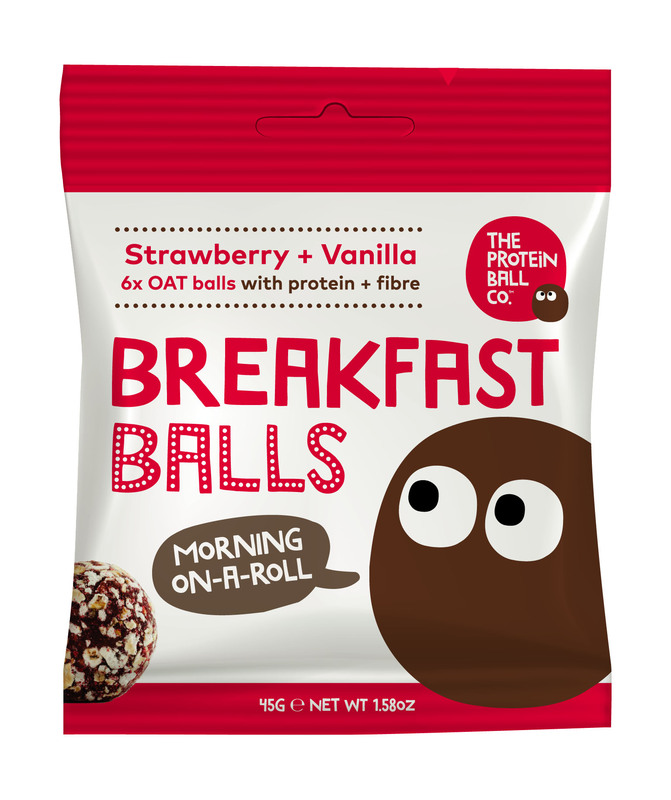 At just £12.99 they are a bargain for every protein ball lover! 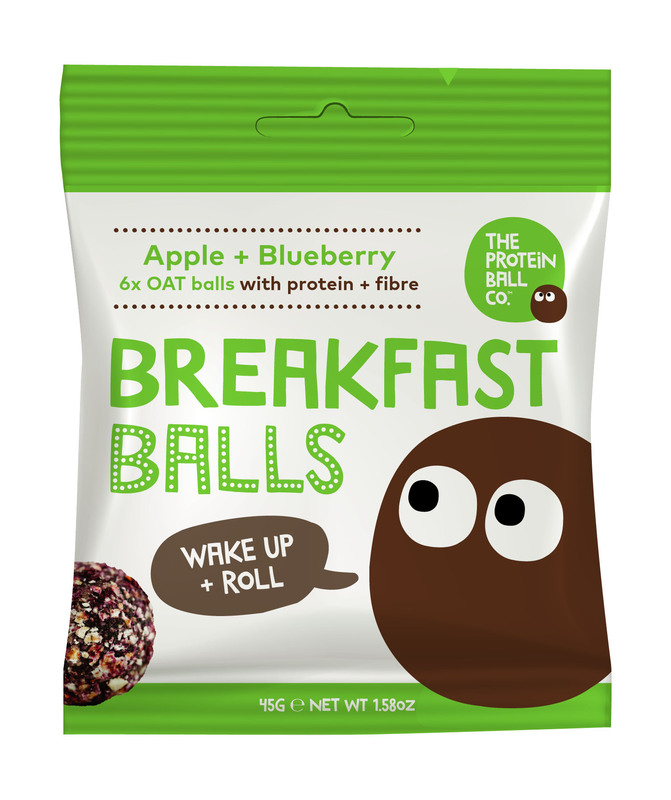 This is a limited edition product so when stocks run out, they run out. To ensure you get your Protein Ball Co Advent Calendar in time for the 1st December, please order now!